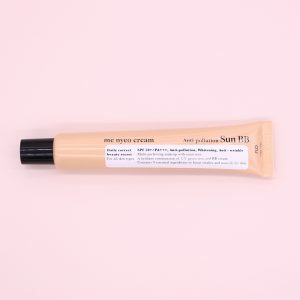 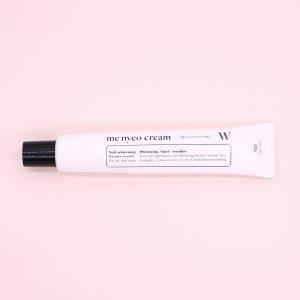 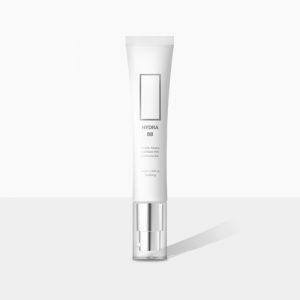 A multi BB Cream that perfects, hydrates, brightens, repairs, and protects with SPF 37. 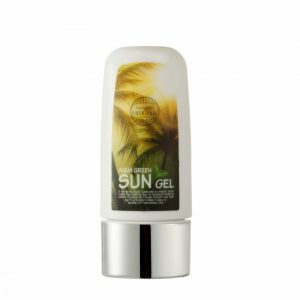 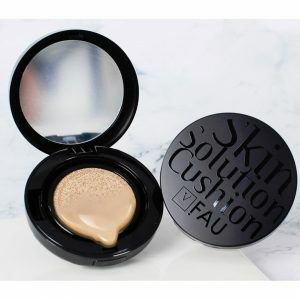 FAU Sun Essence SPF 50+ / PA++++ creates a powerful shield to protect skin from UVA and UVB rays and free radical damage and renews skin’s moisture barrier. 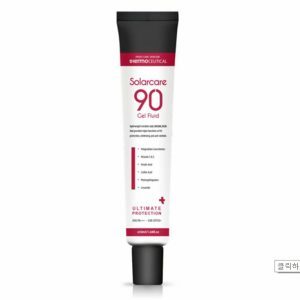 This is non-irritating and suitable for all skin types, including the most sensitive. 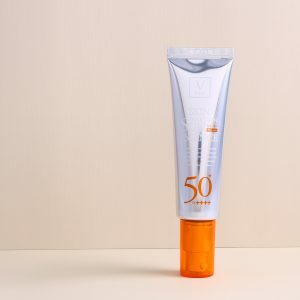 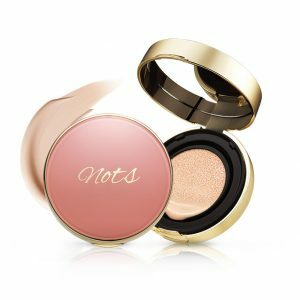 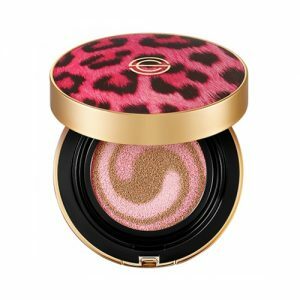 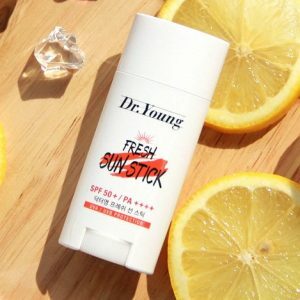 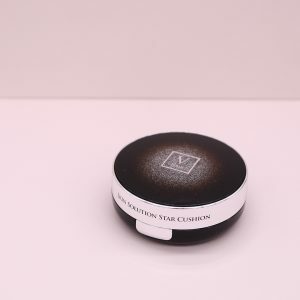 A puff on SPF 50 + sun block with light sunscreen filters for easy protection that won’t mess up your makeup. 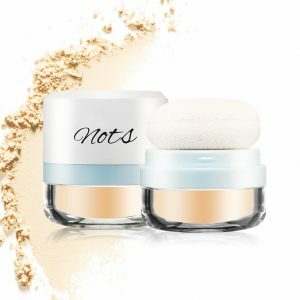 Perfect coverage for desired spots. 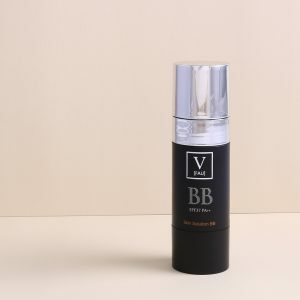 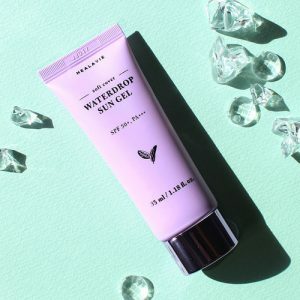 This lightweight BB cream provides a buildable and mattifying coverage for your perfect complexion. 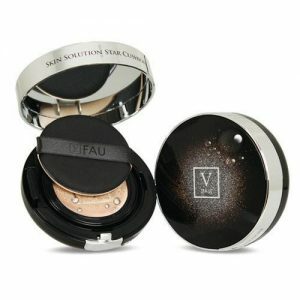 Wear it alone or with OU Tone-up cream.